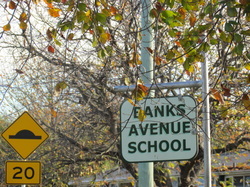 Banks Avenue School was established in 1956. We are a large Decile 4 urban school situated in the Dallington/Shirley area. As a contributing school we cater for Year 1 – 6 students. The introduction of an enrolment scheme in 2004 saw our roll stabilise with a December figure of around 635 pupils. 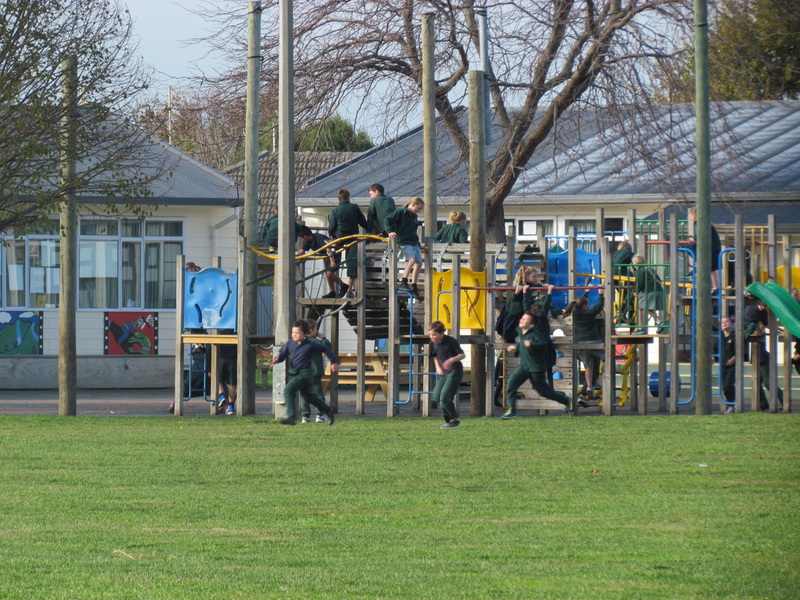 The earthquake of September 2010, and the subsequent earthquakes during 2011, significantly affected Banks Avenue School in many ways. Many of the homes of our school community are in the red zone and most of the houses were damaged in some way by the shaking and/or liquefaction. In July 2011 the Ministry of Education predicted that the school roll would drop by some 200 children – which it has. We begin 2017 with 324 children and expect to be up to 360 by the end of the year. 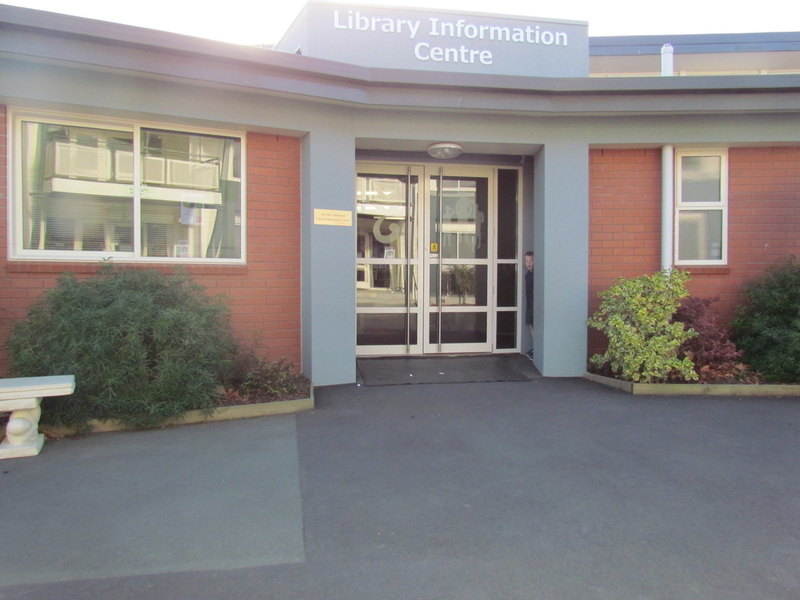 The announcements of the Educational Renewal Programme for Christchurch saw the decision for Banks Avenue School to continue. However, because of the cost to stabilise the ground, our school will be rebuilt on the Shirley Boys site in North Avon Parade. Shirley Boys will be relocating to QEII in 2019: at that time the existing school will be demolished and our new school will be built. We anticipate moving into our new school at the beginning of the 2021 school year. This is an exciting prospect and opportunity which we are already planning and preparing for. We know we will be built as an innovative learning environment so therefore we are using the time before we relocate to grow and refine our collaborative teaching practises. Many of our existing classrooms have been modified allowing teachers to work collaboratively: all teachers at Banks Avenue are currently teaching collaboratively in teams of two.